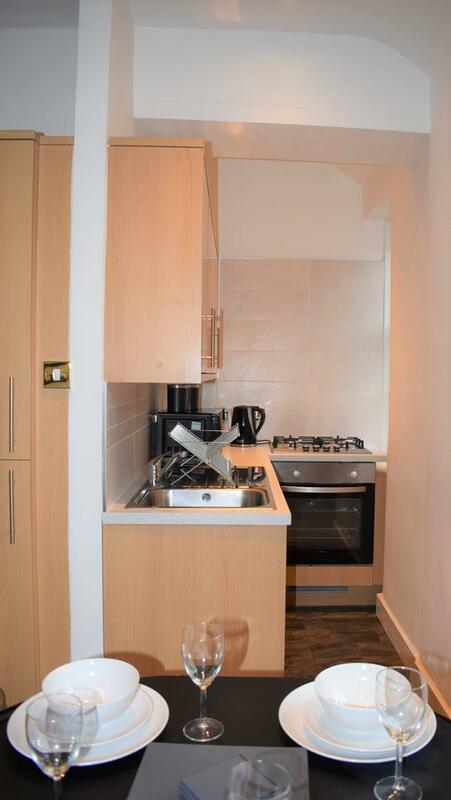 This apartment comes with 1 bedroom, a flat-screen TV, a dining area, and a kitchen with an oven and a microwave. 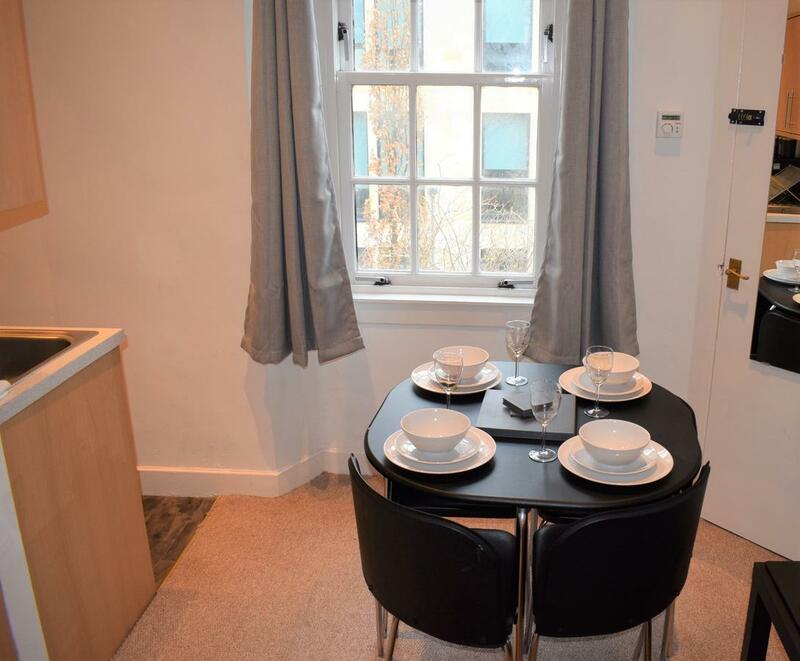 Popular points of interest near the apartment include Edinburgh Military Tattoo, University of Edinburgh and Edinburgh Festival Theatre. 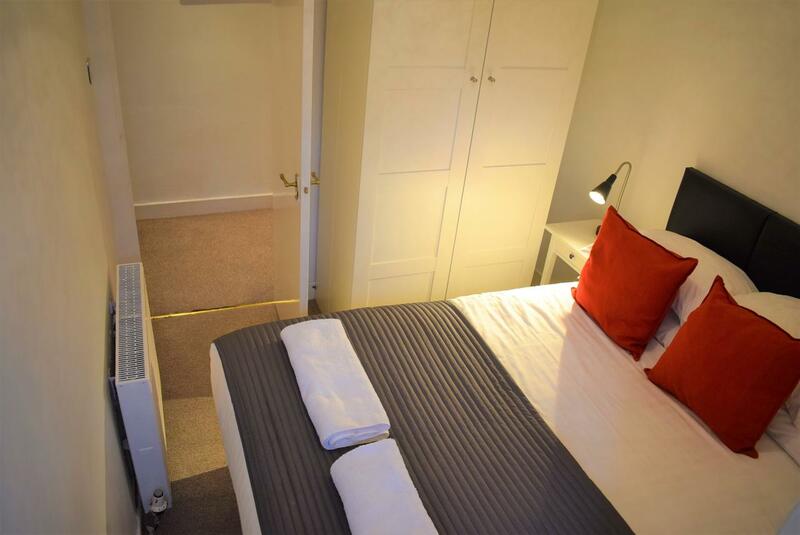 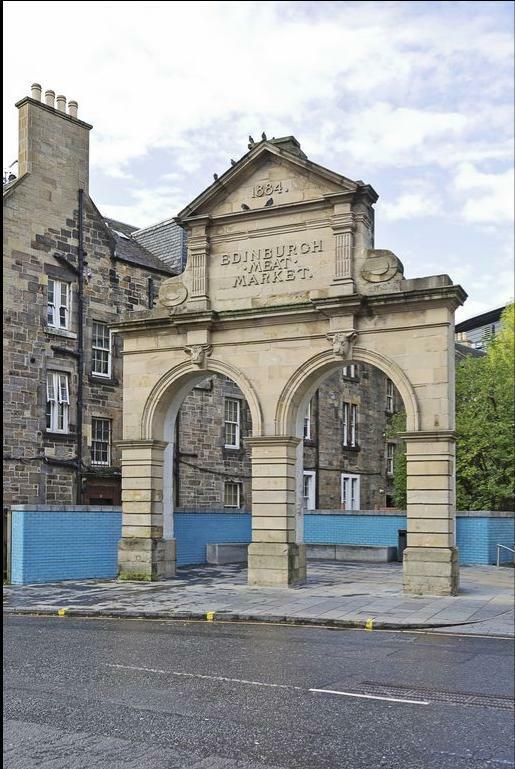 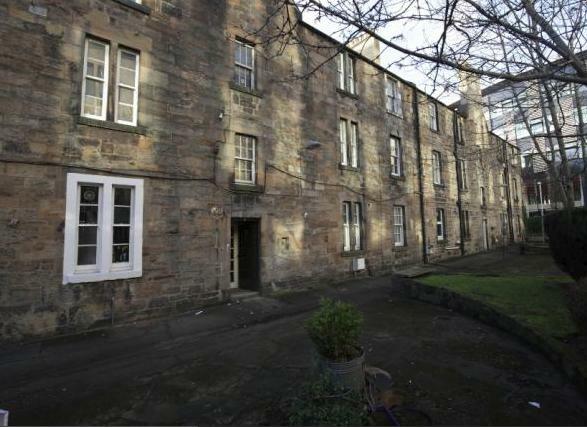 The property is a 11-minute walk to Haymarket train station and a 20-minute walk from Waverley train station. 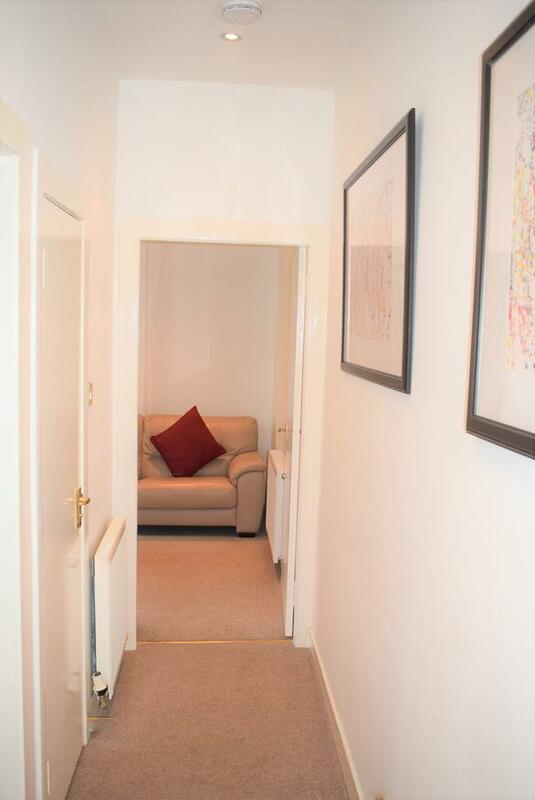 The nearest airport is Edinburgh Airport, 6.2 miles from the property. 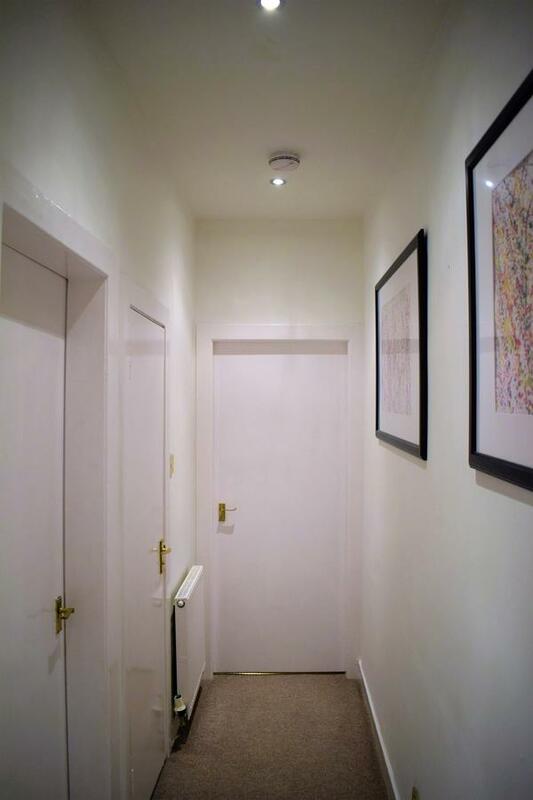 This is our guests’ favourite part of Edinburgh, according to independent reviews. 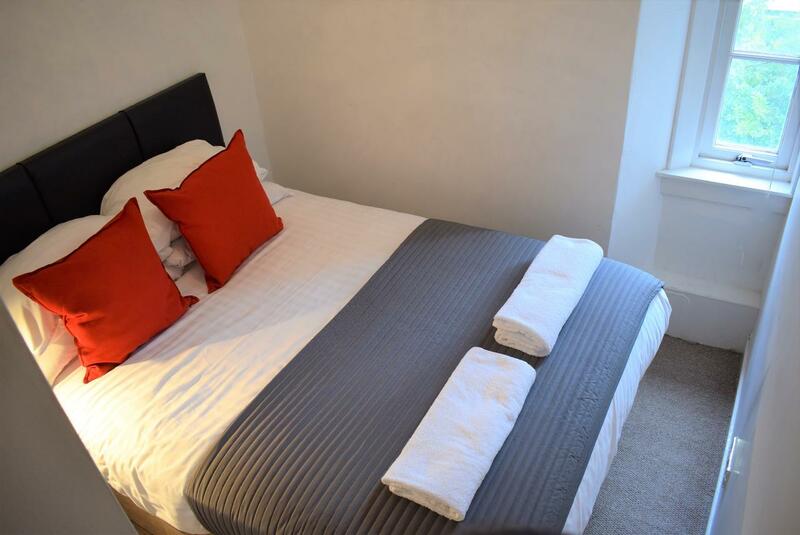 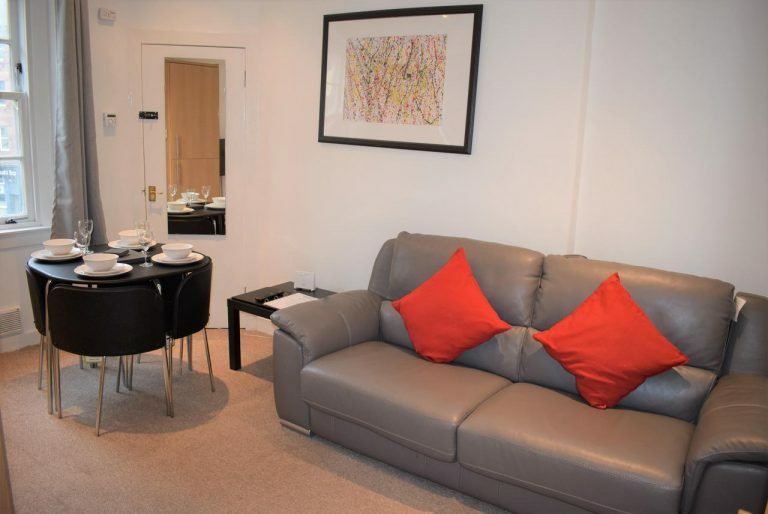 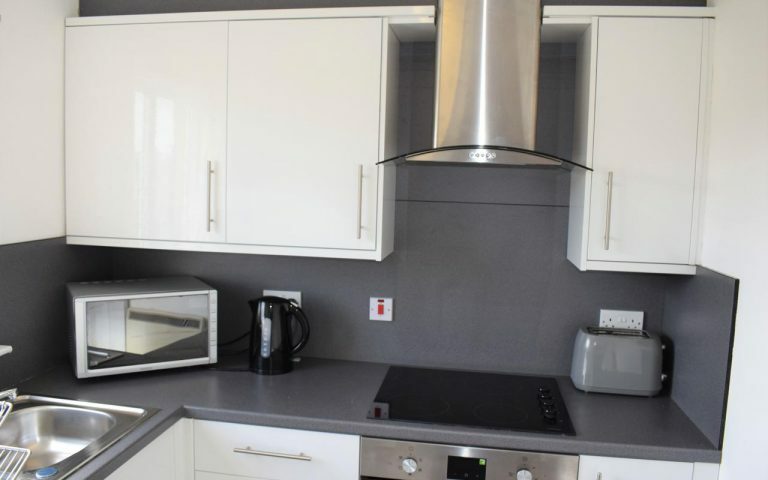 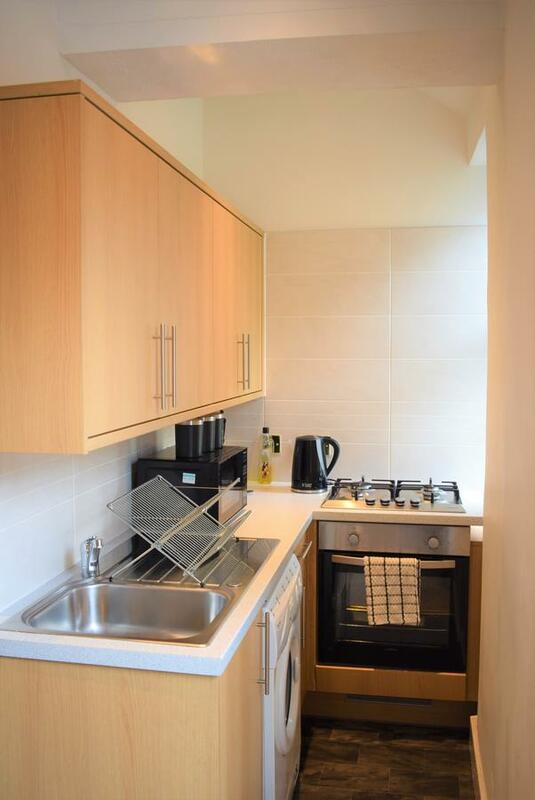 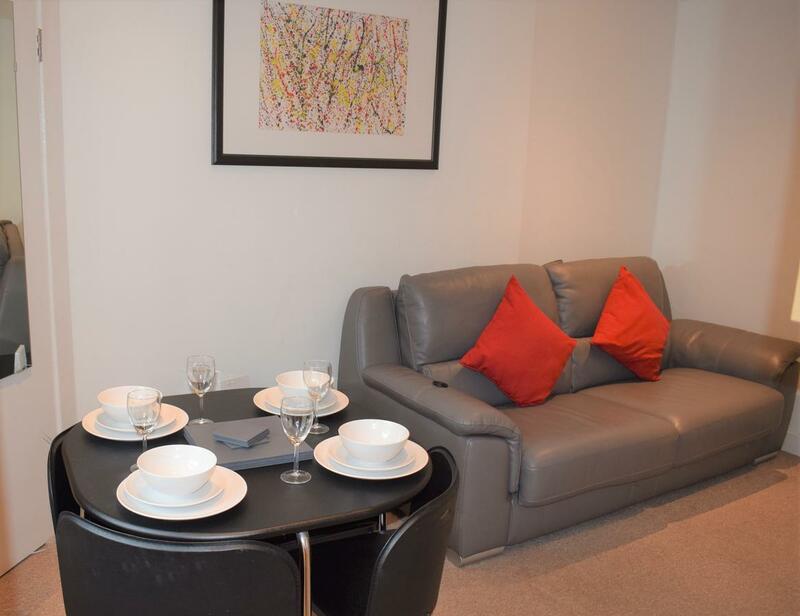 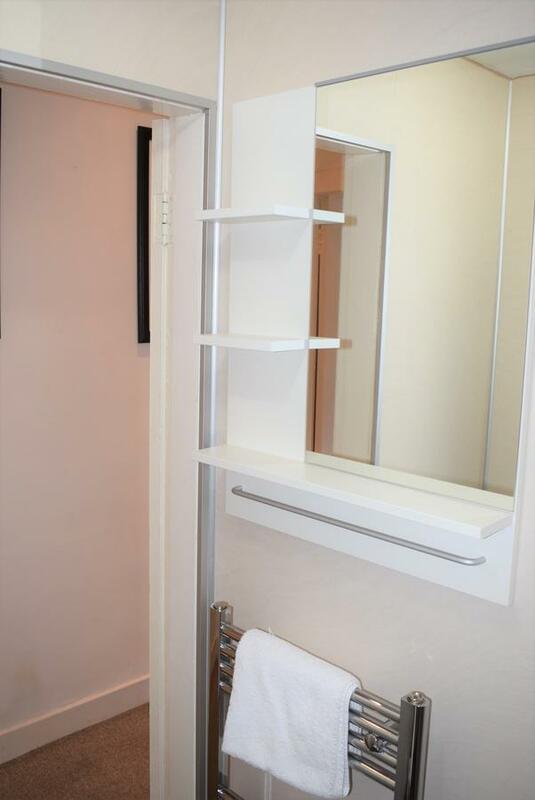 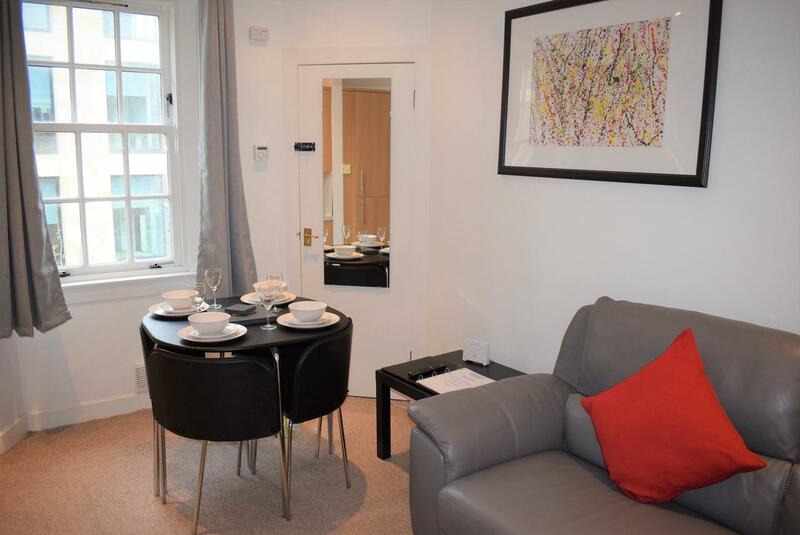 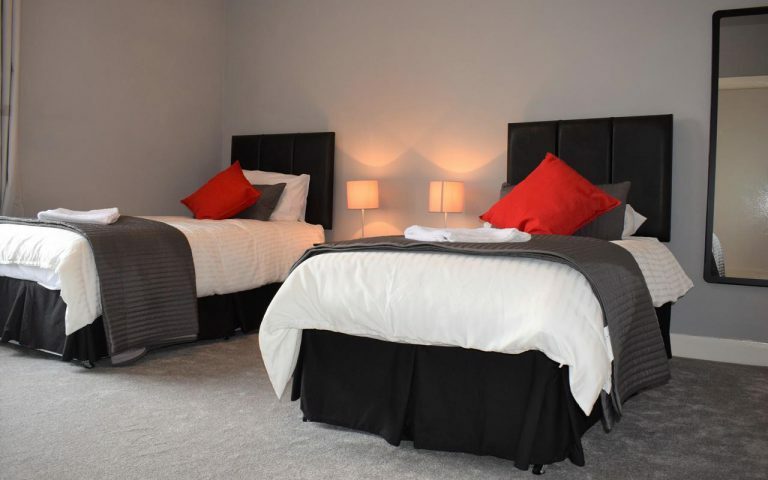 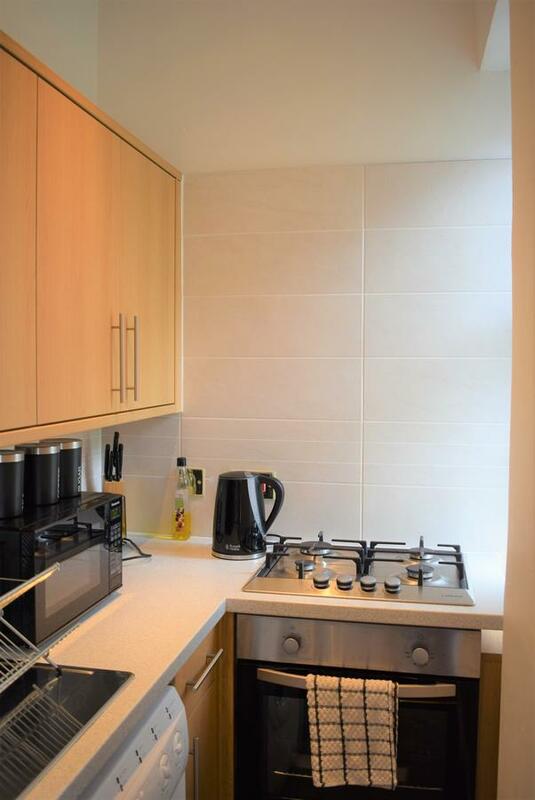 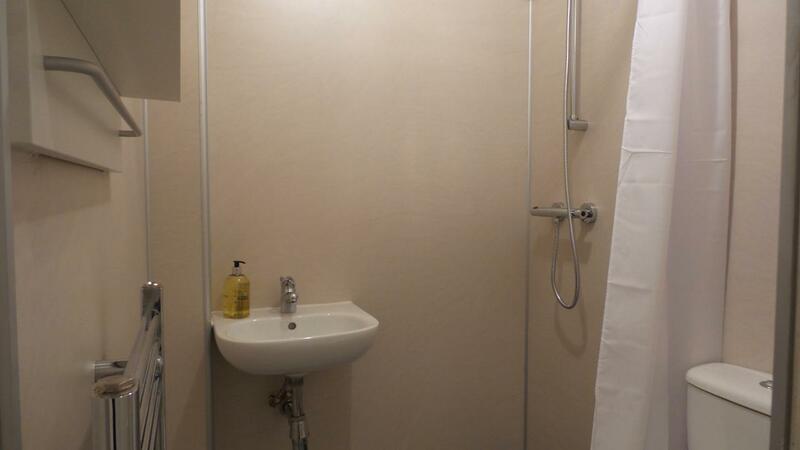 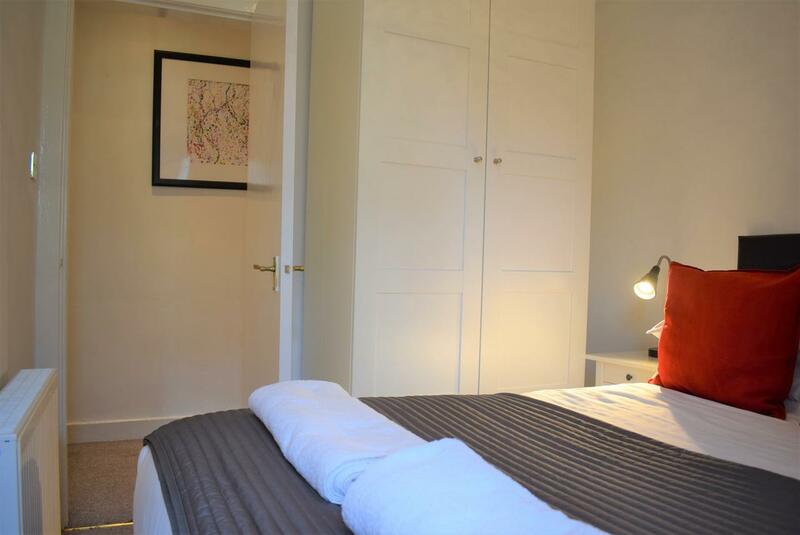 Bonnie Apartment- (1 Bedroom) Edinburgh Central is available for selected dates.